Teaching English at Kindergarten requires a set of very unique skills from the TEFL teacher and nearly all of them are either innate (a built in love of teaching young children) or learned the hard way on the job (usually a mixture of both!)! Certainly teaching English to Kindergarten children is one of the most rewarding jobs anywhere in the world! Why use ESL flashcards to teach vocabulary in kindergarten? As any good TEFL teacher teaching English to Kindergarten aged kids will tell you, using ESL flashcards in your kindergarten class is an invaluable way of teaching vocab to your little ones. Your kindergarten children will really respond well to the bright and colourful visual cues ESL flashcards will give them in your kindergarten class. This page is dedicated to showcasing some effective and easy to follow ESL flashcard games for kindergarten classes! 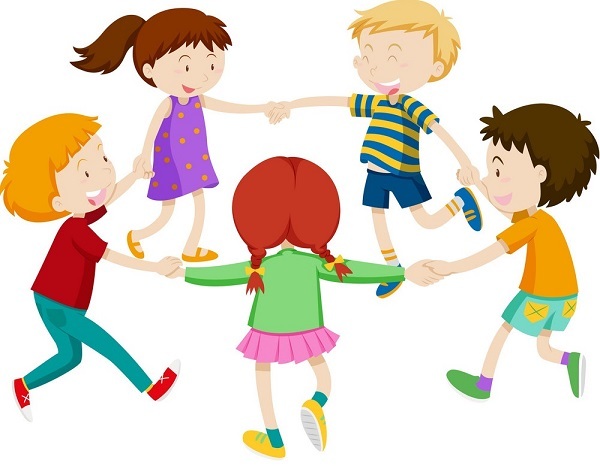 Because our kindergarten children are much younger and kindergarten children have much shorter attention spans, they will often find language games hard to understand and follow. It’s important that the ESL flashcard games for kindergarten you choose are easy for little children to understand and are shorter in length. Keep your ESL flashcard games for kindergarten fun, snappy and full of smiles!! Welcome to our flashcard games for kindergarten page! If you have any good ESL flashcard games for kindy yourself, then please message us your ESL games here. ESL Flashcard Game for Kindergarten: Angry Crab! One of the best aspects of teaching small children for me is the chance to be a little kid myself from time to time by becoming a scary monster! Having never really grown up, this ESL flashcard game for kids is great for me and will suit fun TEFL teachers, who enjoy playing around with kids in lessons. In the ESL flashcard game ‘Angry Crab’, you'll be a real sideways-walking angry crab with angry pincers snip-snapping away at the kids! This is also a great ESL flashcard game for kindergarten, too. This is a brilliant ESL flashcard game for kindergarten and primary ages. Perfect if you have a China-themed lesson, too! Pre-teach and review your ESL flashcards with the young learner class as a whole until you feel that they are comfortable with the vocabulary. When you are ready, clear lots of space in your classroom and divide your class into teams of 3-4 kids. Have each team sitting on the floor in a line as though they were sitting in a Dragon Boat! The closer they sit together as a team, the better! This is a timeless ESL flashcard game for kindergarten and will be a winner each time for kids aged 3-6 years. 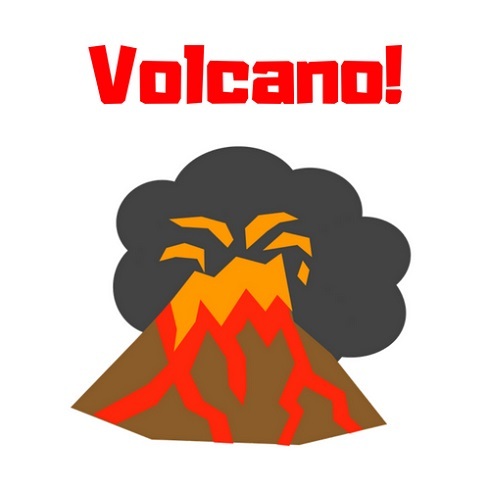 Review your ESL flashcards with the kindergarten kids and then tell the class that the floor is lava from a Volcano and very, very hot! Bend down and touch the floor and pretend to burn your fingers to show your kids and have your kindergarten kids rolling with laughter, really clown it up and get your kindergarten class ready for this ESL flashcard game for kindergarten. Through your Teaching Assistant or helper, tell the class that you are thinking about a flashcard and they must guess what the flashcard is. For every guess, award a point or a sticker to the guesser. Make a photocopy of all of your ESL flashcards you are currently teaching your kindergarten kids and cut them in half in a jaggedy pattern. Your kindergarten kids must match one half of their ESL flashcard with another half another child has. This ESL kindergarten flashcard game not only teaches vocab, but also shape awareness and working together. A good ESL flashcard game for kindergarten children where kids need to memorise and recall words from 10-15 flashcards. The teacher then nominates a word and starts cycling through the flashcards every few seconds. The kids then yell ‘STOP!’ when they see the flashcard the teacher has nominated. Keep going until all the flashcards have been covered. Job done and a quick, no-fuss way to review ESL flashcards with children. Kindergarten children choral drill six flashcards pinned on the board and, even though you hide cards one by one, your kindergarten kids will still know what the missing flashcard is in this cool flashcard game for kindergarten. This ESL flashcard game for kindergarten is one such activity where the kids are reviewing the words you’ve taught them, but in a slow and calm manner.